how are you doing today friend? Buenos dias, TAY! How’s everyone doing? Welcome to the obligatory E3 predictions and expectations Open Forum. I mean the show is next year and where the hell has time gone?! 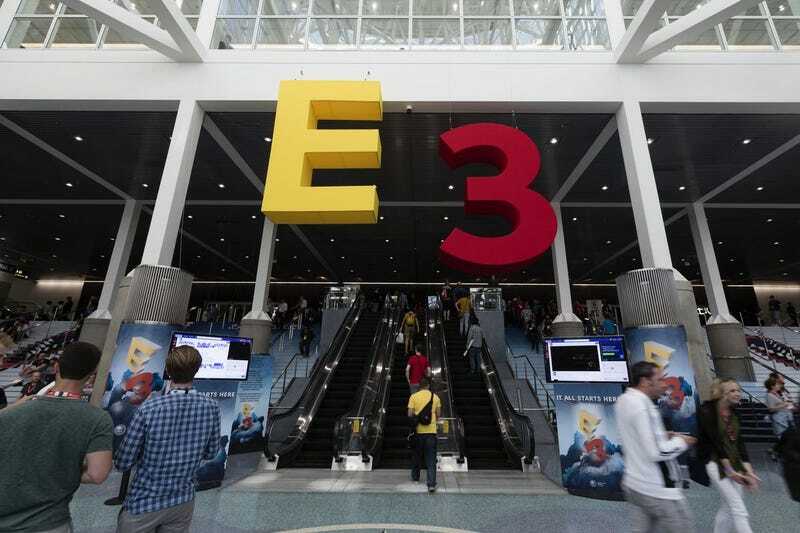 So, yeah... E3 starts next Tuesday and all the big companies are looking to steal the spotlight from each other as much as they can - Hands will be shaken, contracts will be signed, awkward presentations will be presented and sweaty peeps will sweat under the scorching LA sun. But we as gaming enthusiasts only care about one thing: the games. I’ll be honest, apart from Smash, I don’t expect there to be a lot of great announcements. Maybe I’m just tempering my expectations, but so far nothing has pointed towards a great show - Sony has already announced that their sole big game is going to be the new Spiderman title, Microsoft... well they’ve had a couple of bad years and look lost in the current generation, and Nintedo... sure the Switch is selling like crazy, we’re getting the new Super Smash Bros title and Pokemon Let’s Go Pikachu/Eevee... but where’s my Animal Crossing, Nintendo?! No seriously where is it?! What are your E3 expectations, TAY? Who’s going to win the show this year? Who’s going to have the most awkward presentation? If you could pick on any video game series to be revived, which one would you pick? Summer is in full force... what are your tips to stay cool?